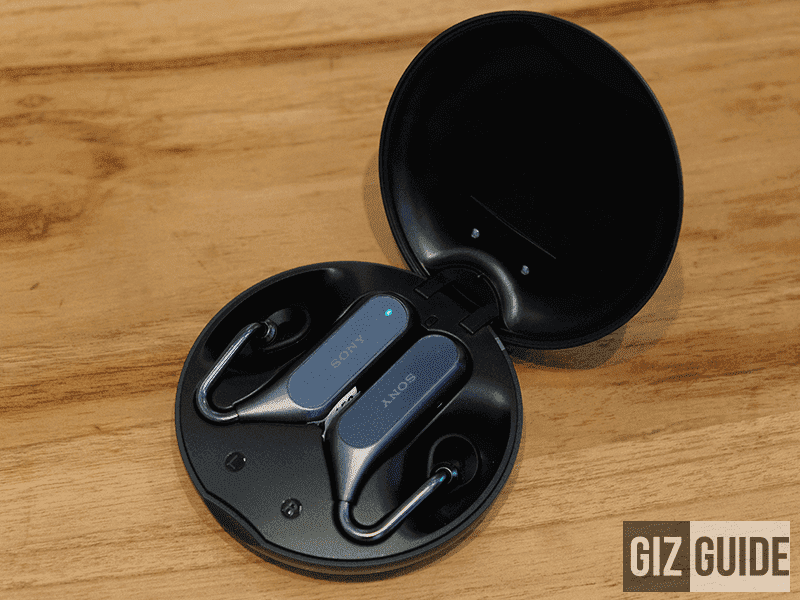 We had a first preview of the Sony Xperia Ear Duo last April before it is now made officially available in the country. The earpiece arrive in a matte-textured circular case.The Sony Xperia Earphones is made of a textured metal and polycarbonate. It features larger earpieces than the usual but it is lightweight contrast to the impression of it being heavy. It sports clasps that attach the earpiece to the user's ears rather than the usual typical over the ear design. Xperia Ear Duo supports Android 5.0 Lollipop and later for Google Assistant and iOS 10 above for Siri integration. 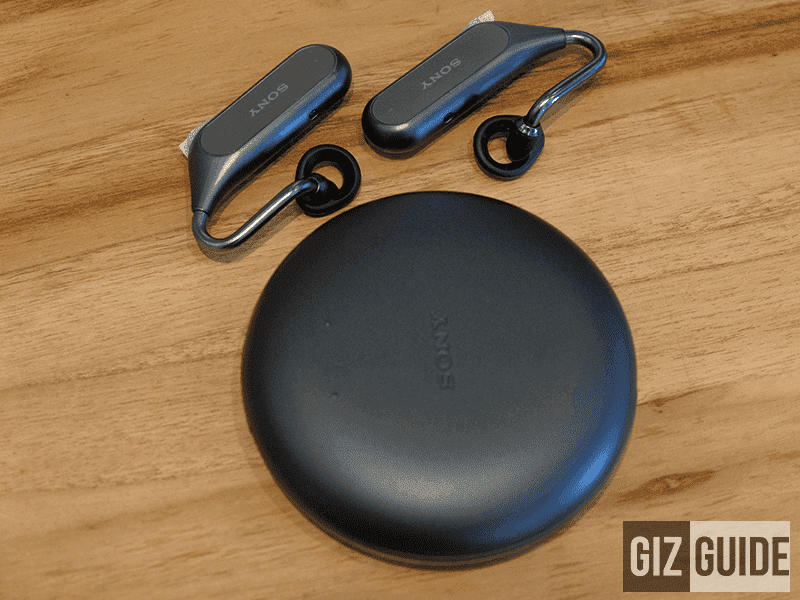 We all expected that the Sony Xperia Ear Duo will be priced at PHP 13,000 but it retails only for PHP 11,990!